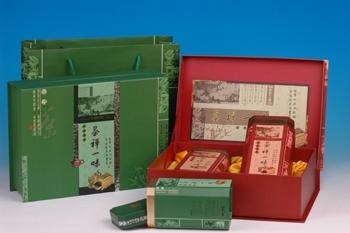 The specification of the paper box will be custom made according to your request. The label will be printed according to your request. Size of the box will be custom made.